KOEI TECMO Europe today revealed that the latest entry in GUST Studio’s cherished Atelier franchise, Atelier Lulua: The Scion of Arland, will release for the Nintendo Switch, PlayStation 4, and Windows PC via Steam on the 24th of May 2019 across Australia. 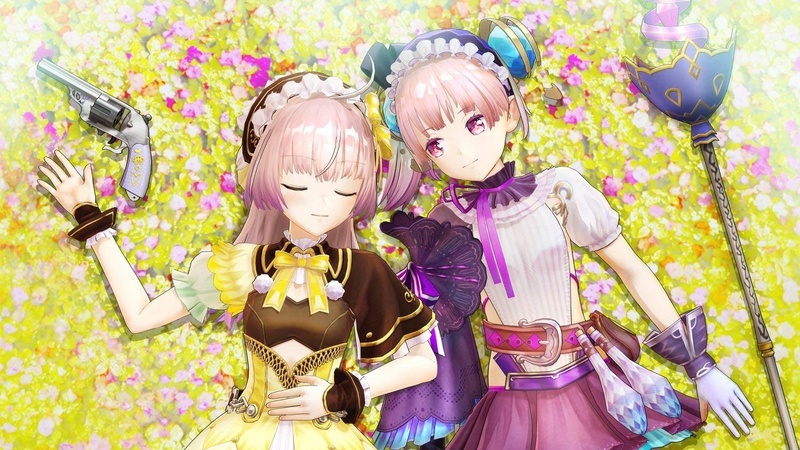 Atelier Lulua continues the story of the fan-favourite Arland trilogy, set several years after the 2012 release of Atelier Meruru: The Apprentice of Arland. 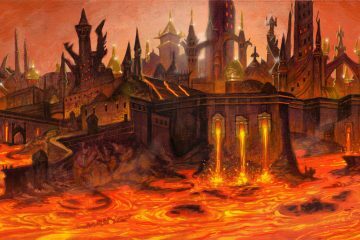 Lulua sets off to Arland in the hopes that she can improve her powers and uncover the riddles of the Codex. When she arrives, she learns that her mother’s atelier shop has been forced to close, and relying on the help of the codex Lulua works hard to save the shop before it’s too late. 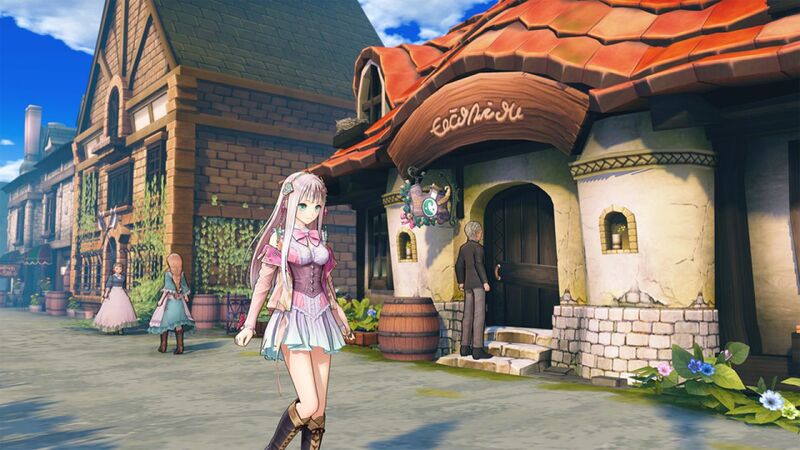 The first steps into her new adventure are filled with excitement, but little does Lulua know that Arland is home to many mysteries yet to be awoken. We wil have more information for Atelier Lulua: The Scion of Arland set to be revealed in the coming weeks.